Billy Bishop was the top Canadian flying ace in the First World War, credited officially with a record-breaking 75 victories. He was a highly skilled pilot and an accurate shot. Bishop went from being the most decorated war hero in Canadian history to a crusader for peace, writing the book Winged Peace, which supported international control of global air power. Author Dan McCaffery presents the life and accomplishments of Bishop through information he gathered from interviews and archival sources. 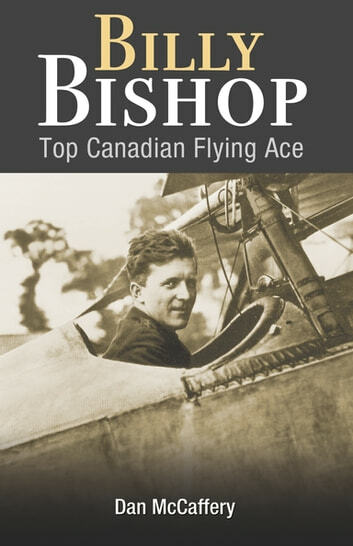 This new illustrated edition of Dan McCaffery's book contains more than 50 photos of Bishop and other First World War fliers including German and British air aces, plus artefacts from the collection now on display at Billy Bishop airport, Toronto.